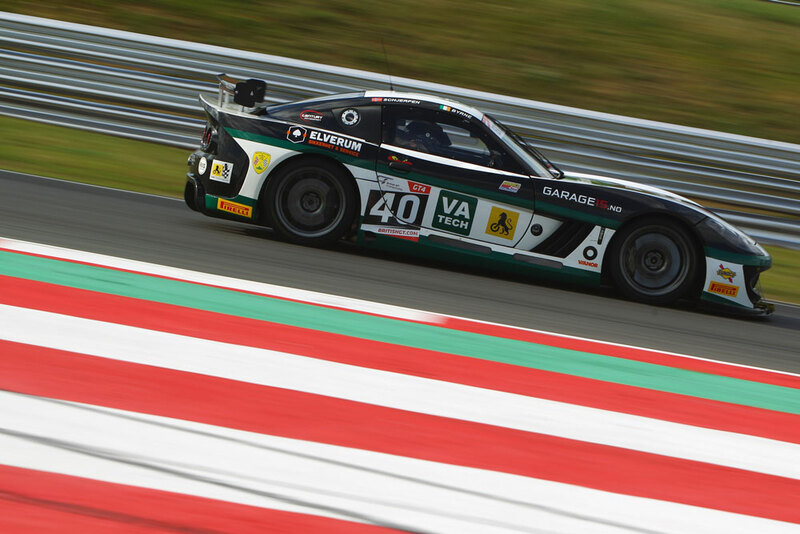 Aleksander Schjerpen is not short of experience at Spa-Francorchamps and regards the venue as one of his favourites on the British GT Championship Calendar. Having teamed up with endurance racing rookie Sean Byrne in 2016, the pair have been very fast to date, but a single podium finish does not reflect some of their superb performances so far this season. Keen to put that right, Aleksander was ready to impart his experience onto Sean to help them make a charge towards the front. 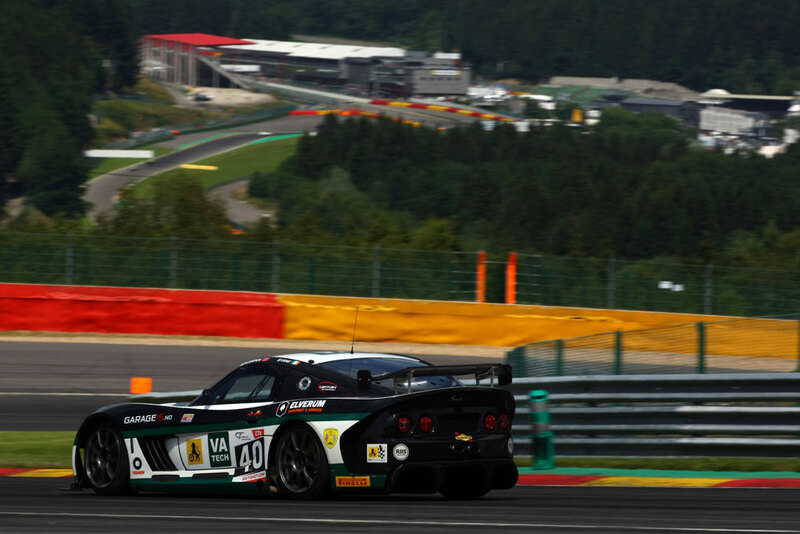 A lack of Free Practice running was certainly not the best start to the weekend for Spa-Francorchamps rookie Sean Byrne. However with the benefit of his highly experienced co-driver Aleksander Schjerpen at the Belgian circuit, Byrne did the majority of Friday morning’s running. 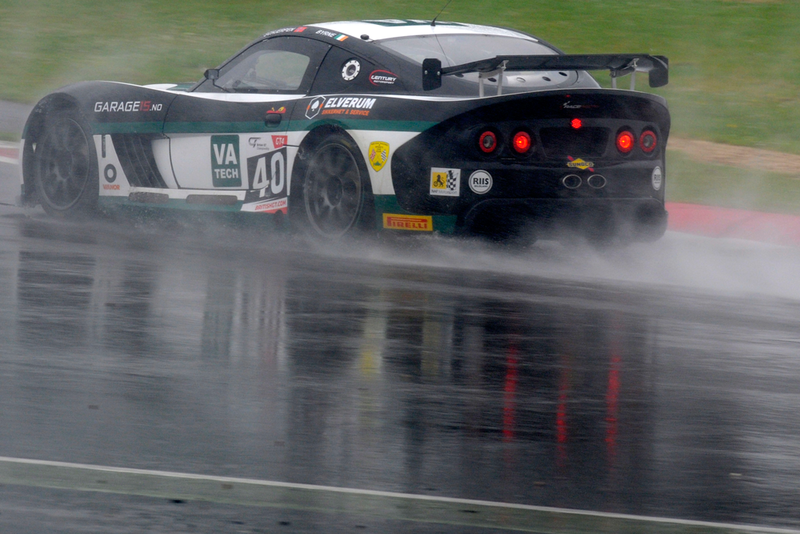 Like the sister car of Nathan Freke and Anna Walewska, Qualifying became a lottery with the typically mixed Spa weather conditions, with Byrne leaving the pits for his session on wets he finished his run a very credible tenth in British GT4. Handing the car over to Aleksander for the second part, he opted unlike Freke to remain on wets, which initially looked to be the correct call before the track started to rapidly dry and favour the slick shod drivers. Starting Saturday’s race from 13th in GT4, Byrne was hoping to make a clean break at the start and avoid any first corner incidents. Despite plenty of drama around him, Byrne made it up through Eau Rouge safely and by the end of the opening ten minutes was up to tenth. 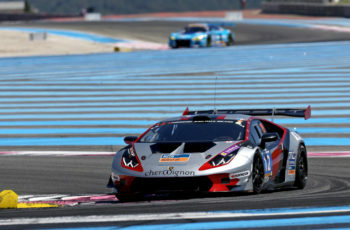 From there, Byrne found himself in some clear air and settled into a fantastic rhythm to take the car safely into the pits just after the half way mark for Schjerpen to complete the race. The experienced Norwegian immediately set off on a charge, lapping within just a couple of tenths of his rapid teammate Freke. 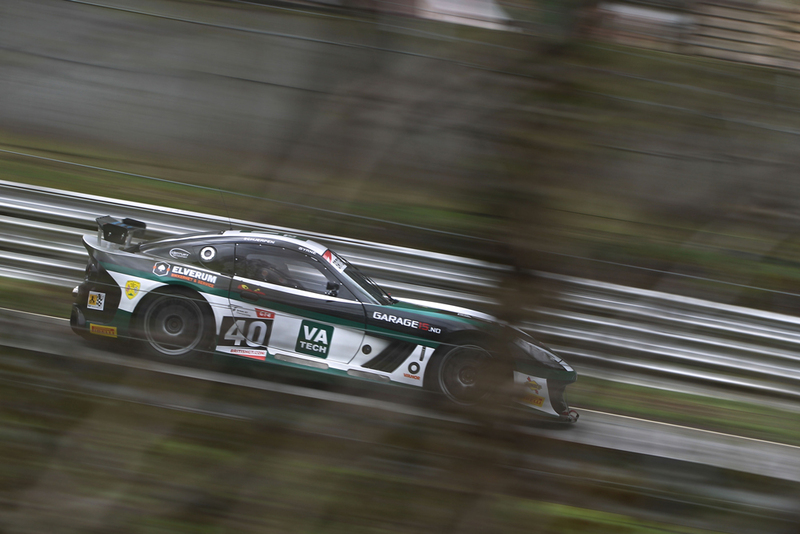 Focused on the #407 Aston Martin, Schjerpen closed the gap down during the middle of his stint and started into a squabble for position that would last for the remainder of the race. 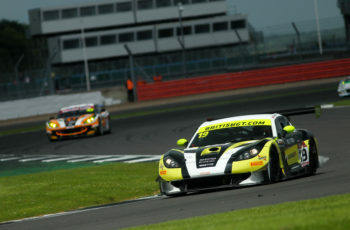 With Jordan Albert at the wheel, he was utilising the Aston’s straight-line speed advantage in sector one to open a slender gap over Schjerpen, but crossing the start finish line; Aleksander had that gap down to just two tenths of a second. However despite several attempts to pass the Beechdean driver, Schjerpen was forced to remain ninth at the end, but had definitely sent out a clear message that he was extracting the maximum from his Ginetta package around the Ardennes circuit.